Yes! 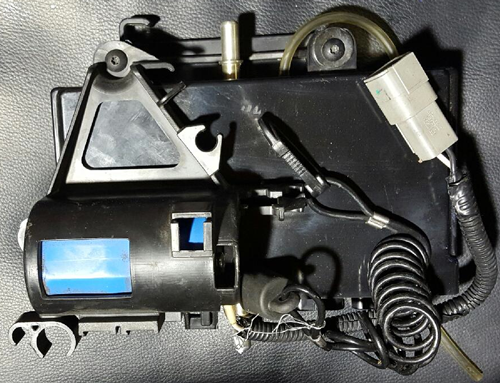 we work on 1999 to 2018 digital snowmobile speedometers. We have done Summit 800, GSX 550, TNT 550,GTX 600, GSX 600 E Tech, Bombardier 600, MKZ 600E, MKZ 800 Adrenaline etc. Yamaha: Venture 600, Viper, Apex Genesis, Extreme etc. 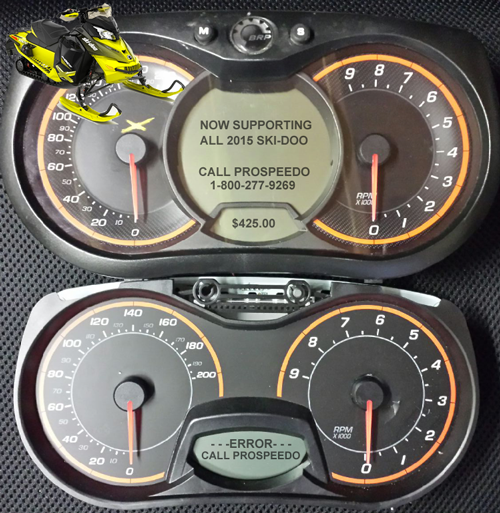 We are the World’s Largest in this industry when it comes to programming digital snowmobile speedometers. ATV, Quad 4X4 No problem!